We provide quality Rotorua motel accommodation and a top Rotorua conference centre for business travellers, tourists and conference delegates, central to the town centre. 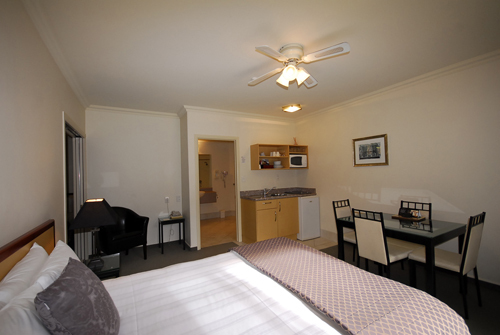 To contact us for Rotorua accommodation rates for your conference delegates, click here. 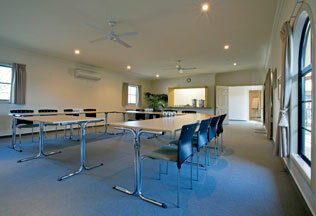 At our Rotorua conference centre we can provide tea and coffee as part of your room hire package. If catering is not required, biscuits can be provided (at $2.00 per head) with your tea and coffee. If you would like to include catering as part of your Rotorua conference or meeting, we can arrange morning tea, lunch and afternoon tea as required. We are also close to many cafes, restaurants and supermarkets, if you choose to eat out during your lunch break. If your group has any special catering requirements, please let us know, as we are more than happy to accommodate. Additional equipment can be arranged if required. Please let us know your requirements when booking. 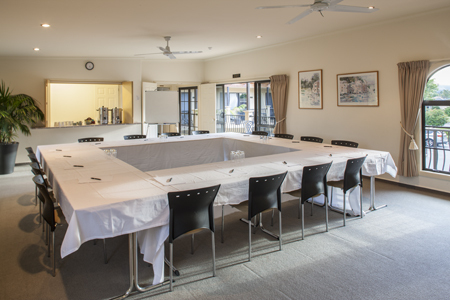 We do not take any provisional bookings for our Lake Conference Room. We have found that we are getting a lot of demand and have many repeat users. As I am sure you can appreciate, if someone books then subsequently cancels it is difficult to resell at short notice. We require 8 weeks’ notice of cancellation of alteration with a minimum charge of 1 days’ fee . Any bookings cancelled within a month will have the total number of days booked charged. I would just like to say on behalf of the WISE Management Finance team, thanks for your great hospitality last week for our team retreat. We really appreciated the lovely rooms, the yummy breakfasts and the access we had to the Conference Room. Everyone had a great time.